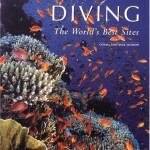 Diving with Caribbean Club Divers means access to everything diving has to offer. 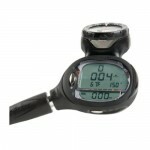 Always tanks available 80 and 65cft / 12 and 10 ltr air as well as nitrox for the nitrox certified divers. Of course we offer the enriched air diver certification. 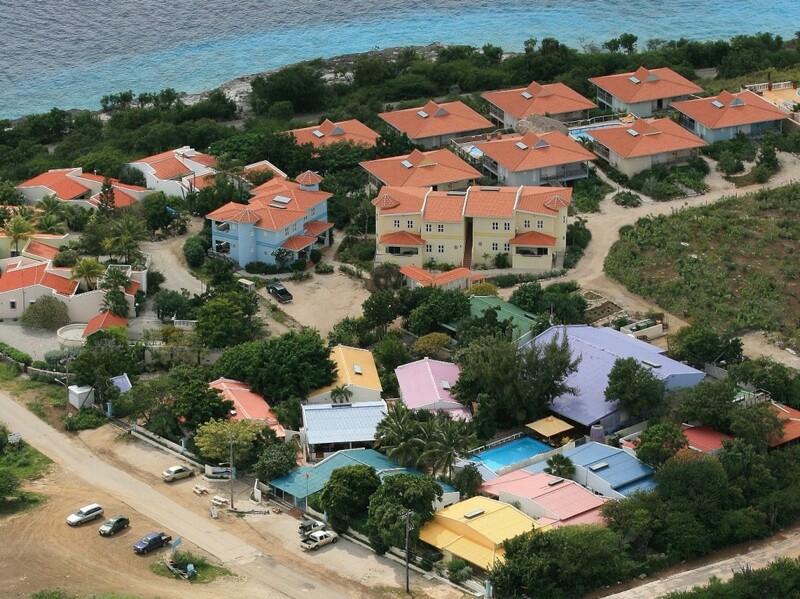 Located north of Kralendijk at the foot of Bonaire’s hills and just steps away from the most pristine dive sites, you’ll find Caribbean Club Bonaire. This friendly resort combines affordable accommodations with full resort facilities that include a restaurant & bar, two swimming pools, and our own on-site dive shop & activity center. Bonaire is the perfect island for outdoor activities whether it is underwater, on the water or on dry land. Caribbean Club Bonaire is happy to assist you in arranging your activities. You can pre-arrange activity packages like a kids program, windsurfing, diving, and sightseeing or you can just drop in our office during your vacation for last minute activities. You can add any activity to your reservation or e-mail us later when your vacation is close at hand. You can enjoy scuba diving, snorkeling and swimming directly from our pier located just outside of the resort. Our on-site dive shop can provide all rental equipment, air fills and boat dives. 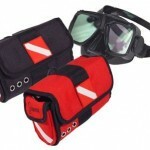 We have our Dive&Explore package designed with the scuba diver in mind. Together with Hans from “Outdoor Bonaire” we have put together a wide range of activities that will suit everybody’s wishes. Have a look at the listed activities in the menu and if you need any additional information, please do not hesitate to contact Caribbean Club Bonaire. All units have air-conditioned bedrooms while the living rooms and porches feature ceiling fans. Kitchens in the one-bedroom cottages and studios are equipped with the utensils and equipment you need to prepare a good meal, while in the two-bedroom cottages, the kitchens provide you with all the luxury you can wish. Cable TV and safes complement the convenience you need. Wireless internet is available when you bring your own laptop. There is a desktop computer available at the lobby for guest use. 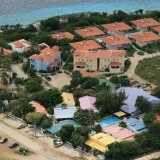 The use of the internet is free of charge to the guests of Caribbean Club Bonaire. In the classroom we can teach PADI courses from Open Water diver all the way up to Divemaster, and almost all PADI specialties. Boatdives can be arranged daily by signing up and will leave from the Buddy Dive dock which is a short drive away. And for all other things you might think of our friendly multilingual staff will do everything possible to give you the best diving vacation.